Quality Entertainment Production and Professional Service to Film Makers. 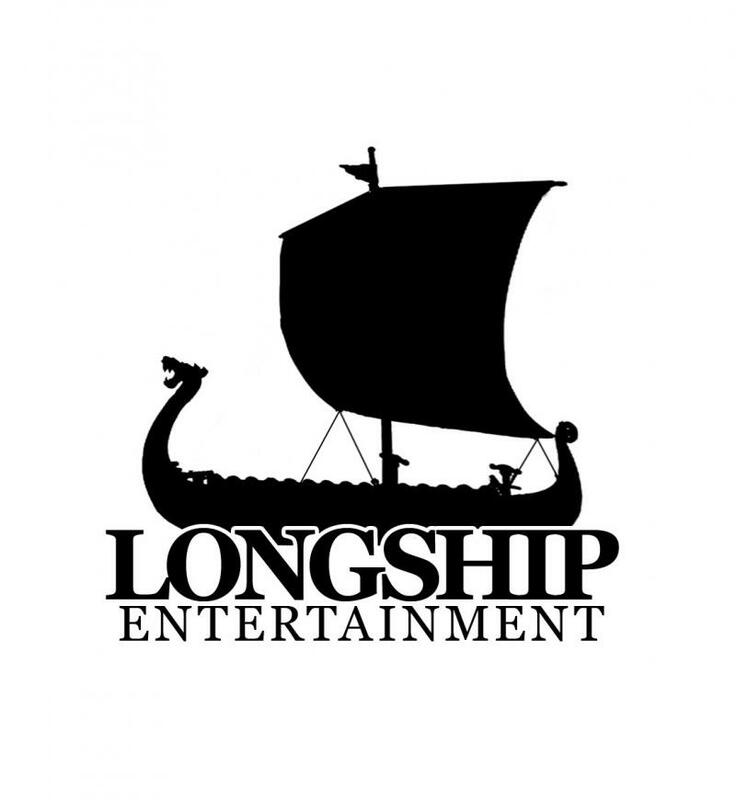 Longship Entertainment offers professional production services to Independent Film Makers, Bands, or individuals who require artistic genius, patience and due diligence to see their cinematic, creative or personal vision successfully produced. Copyright 2013 Longship Entertainment LLC. All rights reserved.